Penstemon, also called beardtongues, are beautiful perennials that bloom all summer long. Easy to grow, here are the best practices to care for your Penstemon and extend their blooming. Read also: Beardtongue, flowers all summer long. 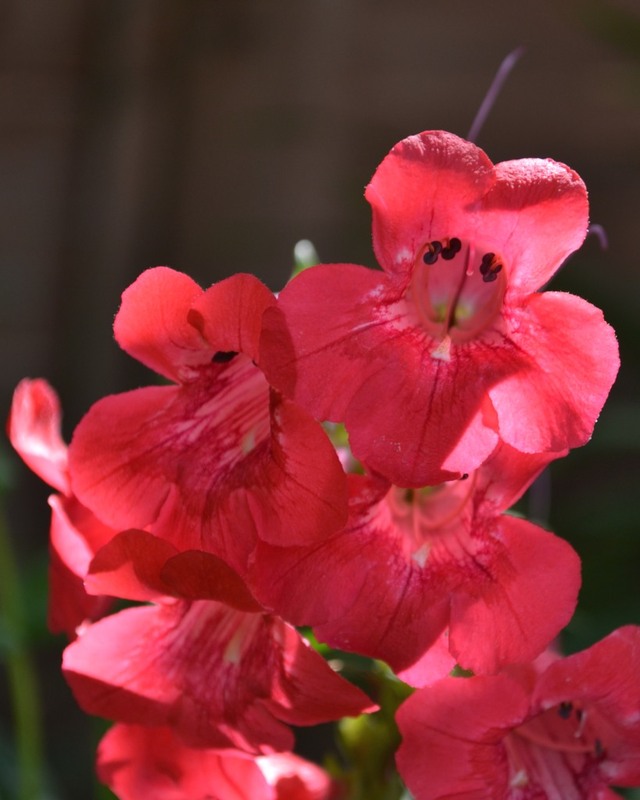 Penstemon thrive particularly in pots or garden boxes. Water regularly at the beginning and then, especially in summer, only when the substrate surface is dry. Sowing Penstemon is difficult and efforts aren’t always crowned with success. To propagate your Penstemon easily, summer cuttings are definitely the best solution. You can even use stems pruned off in spring to prepare cuttings. Snip off cuttings from Penstemon stems that aren’t bearing flowers. Eventually, dip the cuttings in powdered rooting agents (this step isn’t necessary, but it helps). Plant your Penstemon cuttings in cutting soil mix. Pruning and caring for Penstemon is easy. Apart from the occasional watering during summer, you won’t need to care for them at all. To boost flower-bearing, remove wilted flowers regularly (deadheading), since this will stimulate the budding of new blossoms. Water Penstemon in case of high temperatures, preferably in the evening. Mulching the base of your Penstemon helps keep the soil cool and reduces the need to water. In winter, no need to remove leaves: they protect Penstemon from the cold. What is best is to cover the plant with a thick layer of dead leaves to keep it from freezing. Penstemon are hardy to temperatures as low as 23°F (-5°C) and even 5°F (-10°C), depending on the variety. 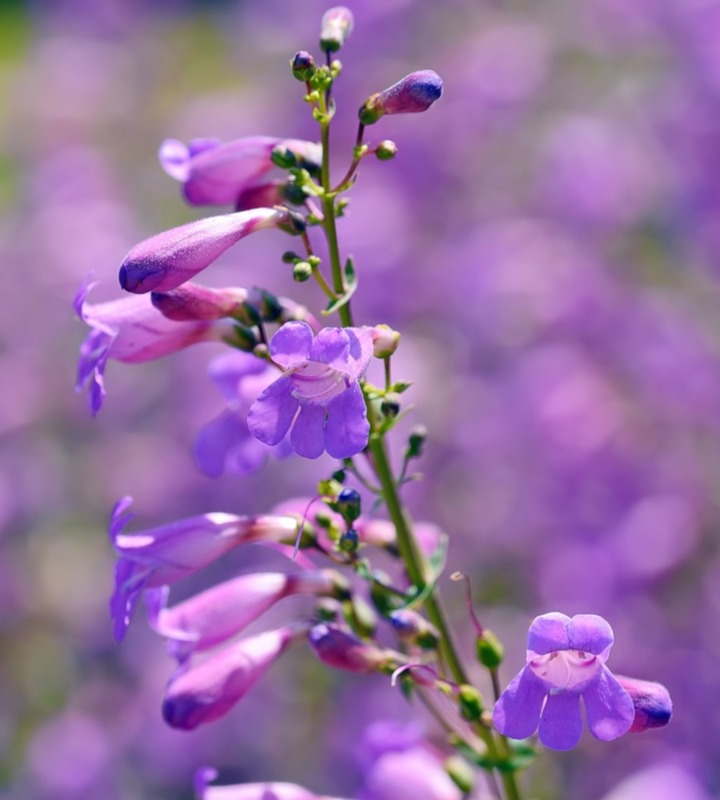 Native to the vast American plains, Penstemon is a very beautiful perennial that bears large floral scapes with cute bell-shaped flowers at their tip. Often compared to foxglove, they are often mistaken one for the other. 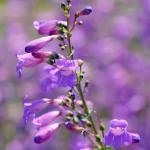 Also called beardtongue, there are over 250 varieties of Penstemon with as many colors, shapes and sizes. Dominant Penstemon colors are red, violet and yellow. Penstemon ‘Evelyn’ – pale pink. Penstemon ‘Garnet’ – raspberry red. Penstemon heterophyllus – lavender blue. You can also cut a couple Penstemon flower stems and place them in a vase, they keep for a long time!